Since switching to eCertify, creating certificates of origin has become a very simple process. The ability to create the form quickly, make modifications and generate .pdf files has decreased the time we spend on each Certificate. Nobody misses making several trips to the printer and scanner! 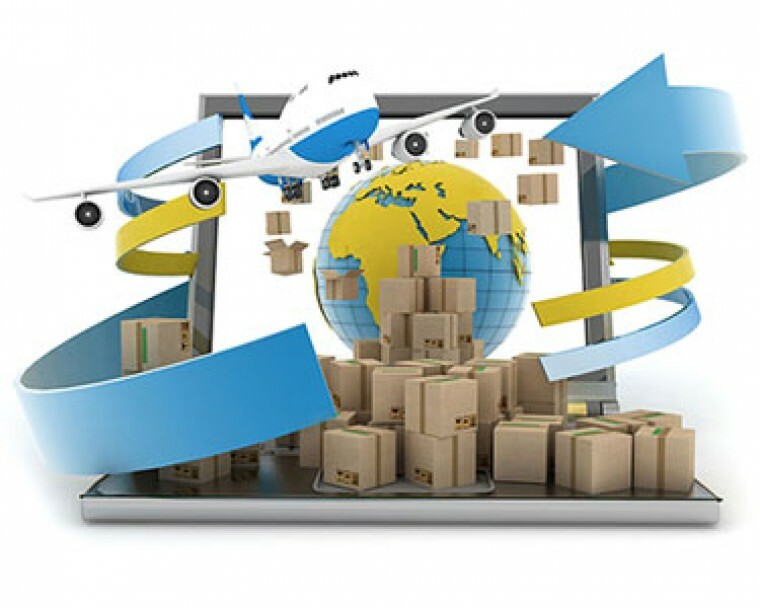 Freight forwarders searching for increased profits and productivity while providing clients with superior service are well advised to use eCertify, the user-friendly online solution which enables freight forwarders to create, submit and collect electronic certificates of origin from their desktop. 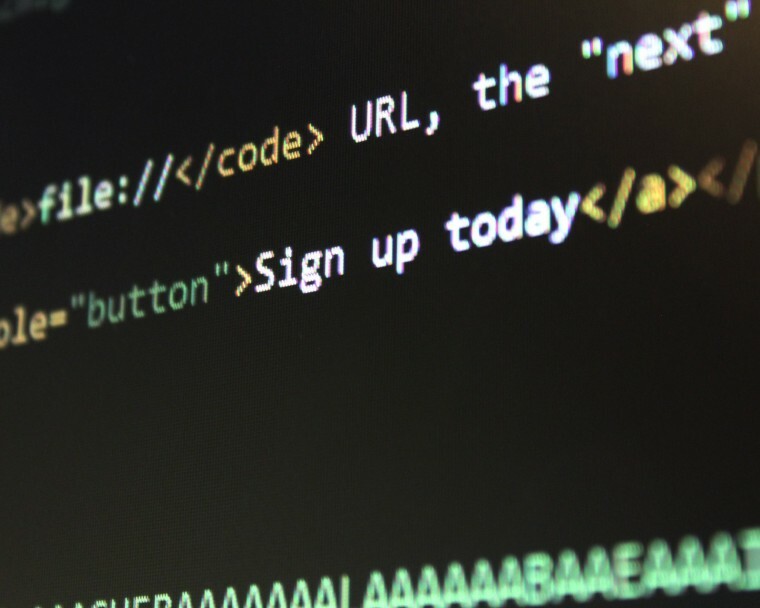 Moving information in a timely and accurate method is just as important as moving the goods – providing customers the data they need to successfully manage the movement of their goods. Use your Chamber website to create and receive your Certificates online. 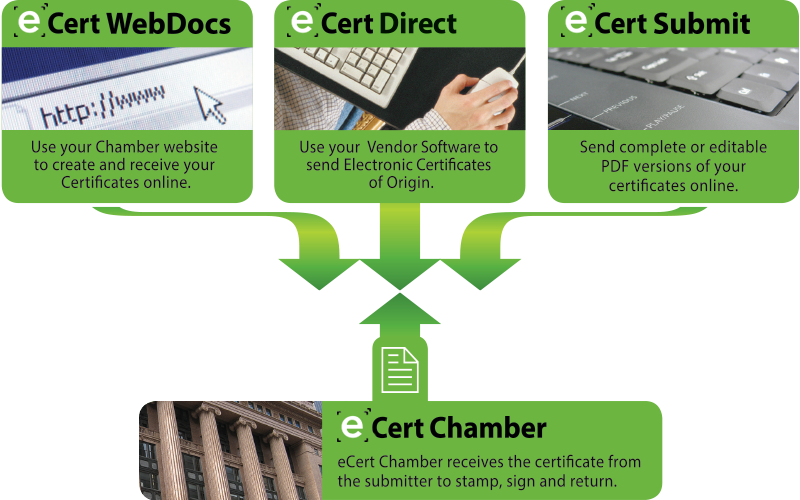 Use your Vendor Software to send Electronic Certificates of Origin. 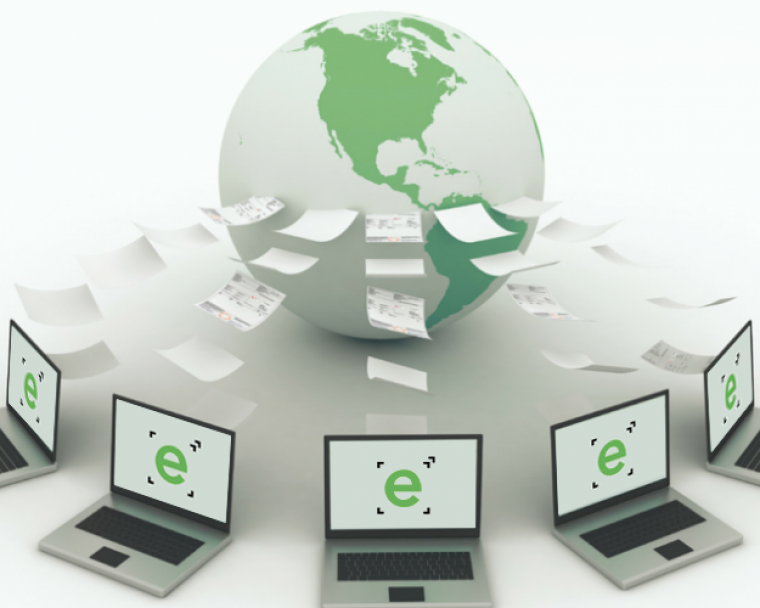 Send complete or editable PDF versions of your certificates online.